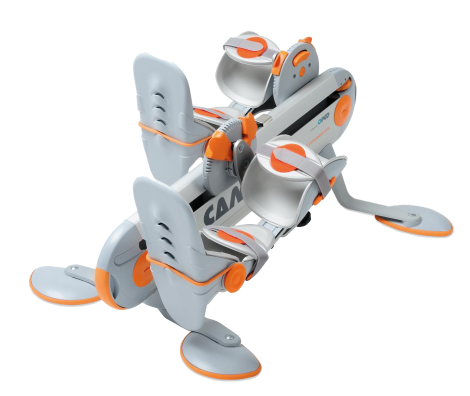 CAMOped was developed for active and independent exercise therapy for patients with injuries on the knee joint and hip joint. Functional stability and compensation for proprioceptive deficit can therefore be achieved more easily and more quickly. 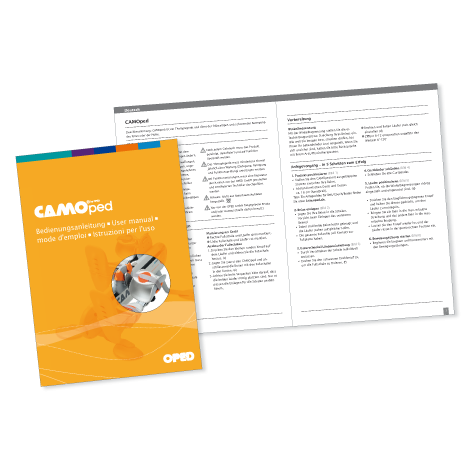 More than 60,000 treatments with patient satisfaction of 85% stand testament to the effectiveness of the CAMOped. 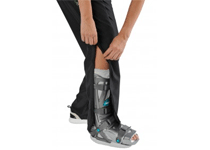 These trousers can be completely opened with the waist-high, side zip – especially comfortable when wearing a lower-limb orthosis. 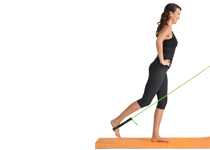 Targeted training improves mobility, stability, coordination and strength. As a dynamic seat the stability ball can be used every day. 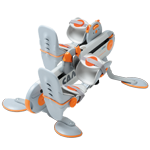 The set consists of flexible natural rubber bands with different resistance strengths, so the training can be increased continuously. 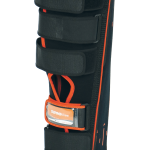 Simple yet effective balance board, for toning and training core muscles during rehab and beyond. * Products may not be available in each country. For availability in your country please >>click here<<.